Not only do we perform live, we can often be found in the recording studio working with songwriters, bands, music libraries, and even actors! You know it, we know it, everyone knows it – nothing beats the sound of live strings! Whether you want a soloist, duo, trio, quartet, or even a full string orchestra, we would be happy to provide the strings for your music. The Girls Musical – our cellist recently appeared in the tour and West End production of Gary Barlow and Tim Firth’s show, The Girls. During the run, we got to record the cast album and this is going to be released soon! In the meantime, check us out in these fab videos. ‘Sunflower’ – Composers: Gary Barlow and Tim Firth. Orchestrations: Richard Beadle. ‘Scarborough’ – Composers: Gary Barlow and Tim Firth. Orchestrations: Richard Beadle. Remora (film): In 2016 we recorded the soundtrack to ‘Remora’. Composed by William Morris, the music was so beautiful, yet dark and haunting. We had a fab time working at Noise Boy Studios for this project. Audio Network: Our musicians regularly record for the various composers at Audio Network. One composer we frequently work with is Jason Pedder. Whether it’s solo cello or multiple strings we’ve often been fortunate to record Jason’s music. Have a listen to some of his music here. Richard Petch: ‘The Innocent and the Cynic’ (album). 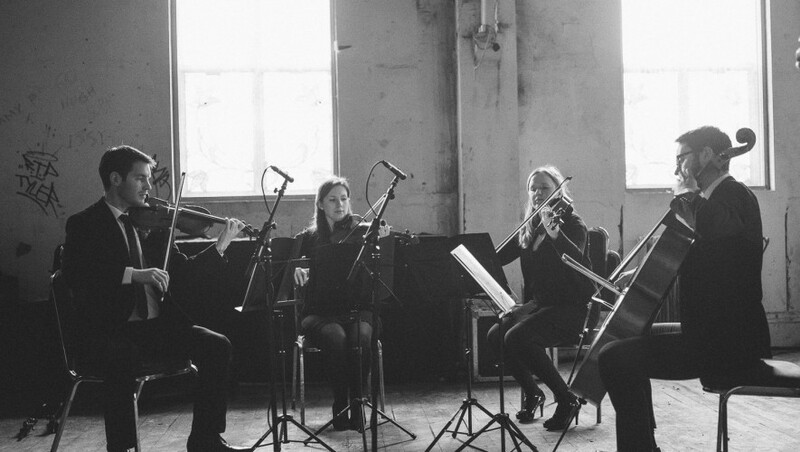 Featuring cello recordings from Didsbury String Quartet cellist. 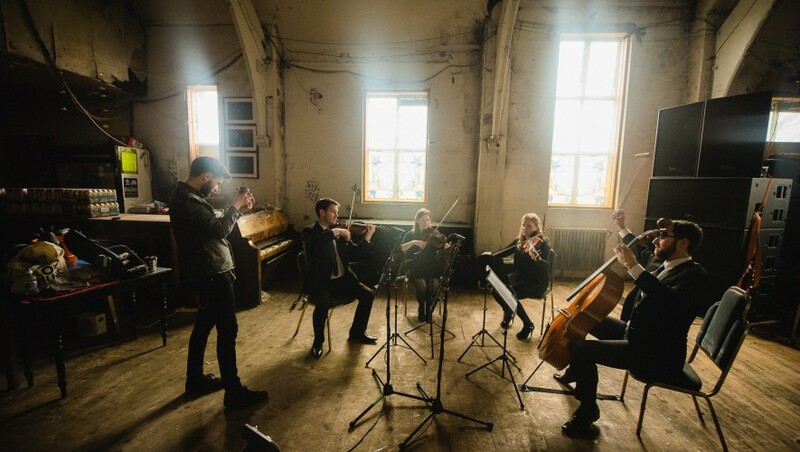 Charlie Barnes: We recorded the strings for Charlie’s latest album, ‘More Stately Mansions’ which was released in 2015 on the Superball Music Record Label. Charlie’s career has taken off in recent years and he is now the touring member of Bastille! In fact, Charlie was the man who recorded our videos and recorded some of our sample tracks! A Plastic Rose: ‘White Boy Bleeding Heart’ and ‘The Widest Span’ from their latest album, ‘Flickering Light of an Inner War’ (released March 2015). Again, featuring cello recordings from Didsbury String Quartet cellist. Victor RPA: ‘Big Sounds From Small People’, the debut album by Victor RPA fulfills a long-term desire to accumulate musical textures, featuring Victor on piano, with addition of strings, drums, bass, guitars, found sound, prepared piano and woodwind. Throughout the record you will hear pub sounds from Leeds, England captured and processed to create a sonic thread, as well as acoustic music. 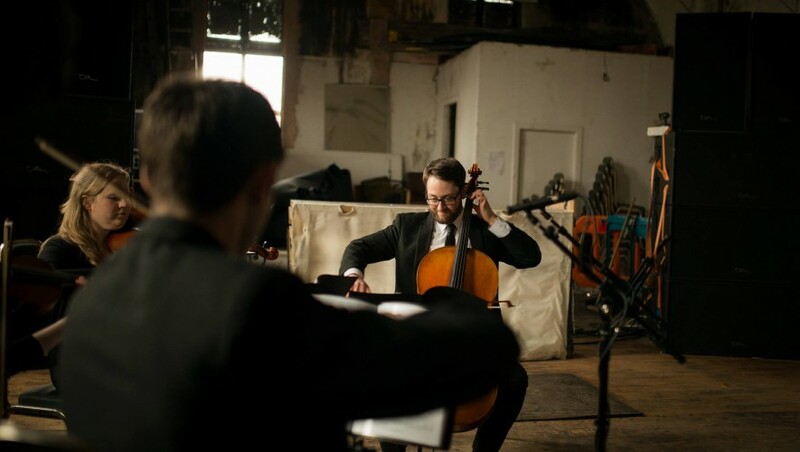 The cello parts throughout the album were written specifically and directly for cellist David Hornberger who features on all tracks bar ‘One Time Only’ and ‘Link: Travel Companion’. The lyrics for all songs are based on contemporary life in England, dealing with addiction, alienation, sexual discovery and deceit. “I wanted to make an album that was distinctively British. Something that covered timeless emotive topics. Something that I hope would fuse together musical textures with lyrical honesty. As an artist I feel this is my duty to be vulnerable – hopefully the listener will connect with this. ‘Big Sounds From Small People’ took two years to write, refine and record. The experience was both intense and beautiful. I’m so happy.” – Victor RPA.